Here you can find guide-sheets and manuals for using DataSpace Live and its modules as well as other useful resources and articles. The content of our guide-sheets range from basic beginner subscriber level to the more intermediate and advanced subscriber. 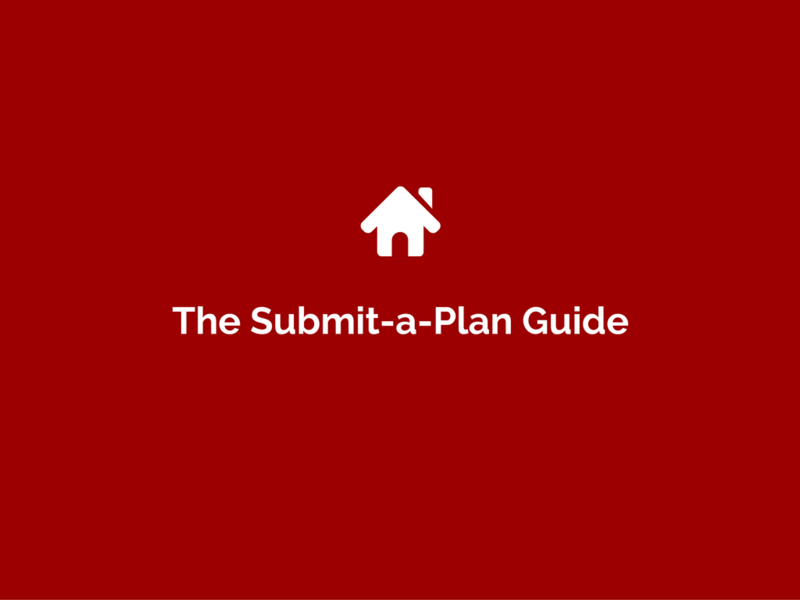 You will also find a link to our Submit-a-Plan Guide at the bottom page with guide-sheets created to assist the applicant and agent in using Submit-a-Plan to submit and track their applications. If you have any questions or requests for new guide-sheets, feel free to contact us at any time on the contact details at the end of this page. This document covers how to find an application and the different application search options provided by DSLive. This guide demonstrates how to open, view and download applications and their documents in DSLive. This guide teaches you how to send and receive a message from an applicant or agent within DSLive. Updating an application's status is a great way to keep your applicant or agent updated about their application's progress. Add additional or revised documents to an application that has been submitted to your authority. Learn how to use our advanced viewing, measuring and calibration tools of the DSLive Document Viewer. Create electronic applications from scanned or emailed documents using the 'Create' button in DSLive. If you have the Qwik Fill tool, you can add your application or back office ID's to applications in DSLive. How to register application details to your back office system quickly and add your own ID's to applications. How to add document folders to organise your application documents. Share approval certificates & other documents instantly with the client. Creating and sharing approval certificates & other documents in DSLive. Creating reports in DSLive about applications, inspections & other data. The admin tool is for managing some of your authority's own settings & modules. A full instruction manual for using PlanShare, our information sharing and consultation solution in DSLive. A full instruction manual for our Inspection Module including the Inspections App & Inspections Tab in DSLive. A full instruction manual for our payment engine module that enables authorities to request and receive application payment. A draft instruction manual for our user admin tool for managing some of your authority's own settings & modules. PlanCheck enables authorities to assess and comment on plans against a ‘Required Check List’ online within DSLive. The Site Contact App enabels authority to send inspection details, results and updates to site contacts. If you are having problems downloading documents, this document may help you identify the cause. Steps for Promoting electronic submission through SAP to your applicants & agents. An overview of how Submit-a-Plan can improve your department's efficiency. 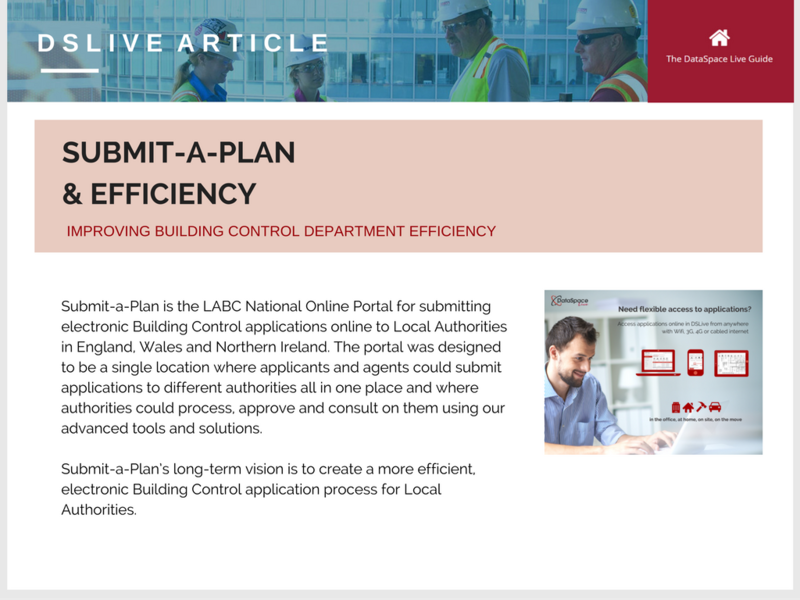 Learn how Submit-a-Plan & DSLive has helped local authorities improve their department efficiency. Ceate reports on the hundreds of applications, inspections and invoices. 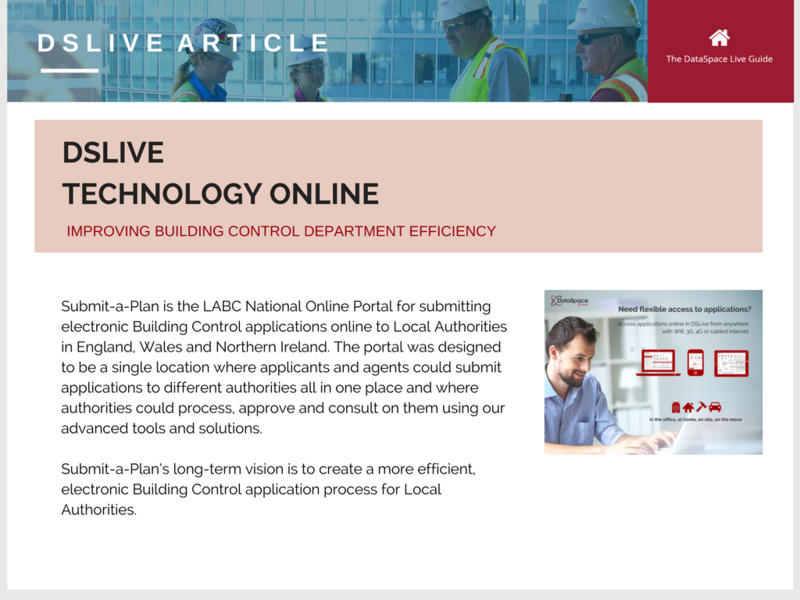 DSLive - a modern, technological efficient & virtually connected Local Authority building control. 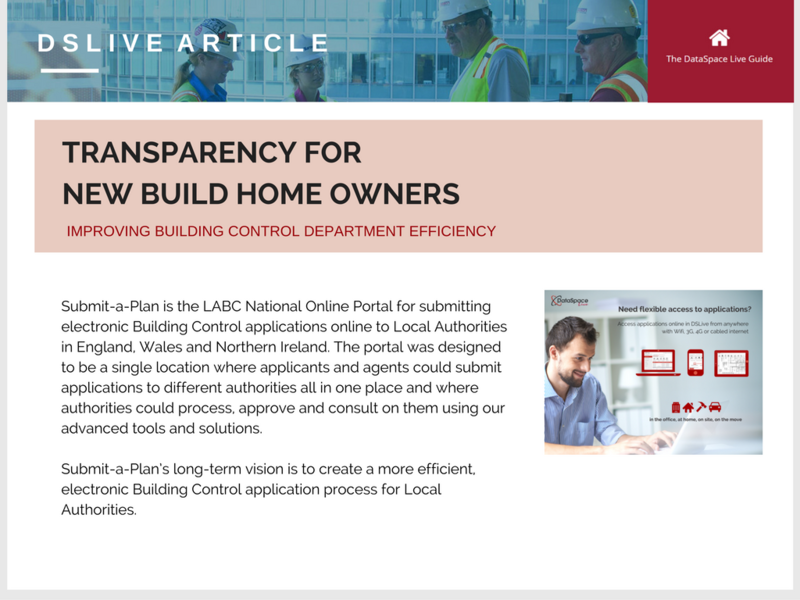 PlanShare could be an integral tool in the demand for more transparency for new build owners. Creating a more efficient, electronic Building Control application process for Local Authorities. Application consultation has been a hassle but now we can relegate its problems to the past. Meeting obstacles and challenges in your department.